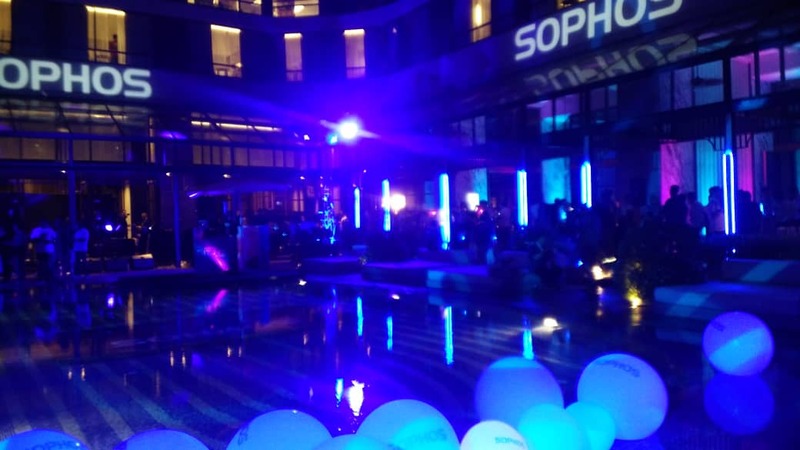 We were invited by Sophos Asia Pacific to their exclusive invitation-only partner conference in Thailand. 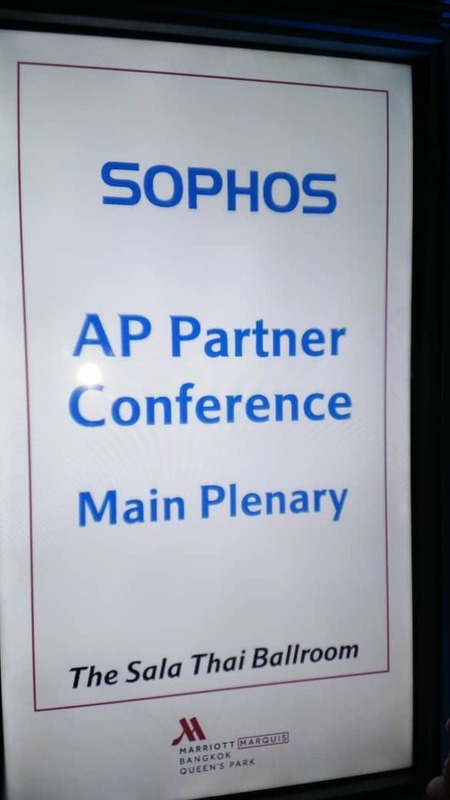 This gave us an oppurtunity to connect, learn and collaborate with all the delegates. 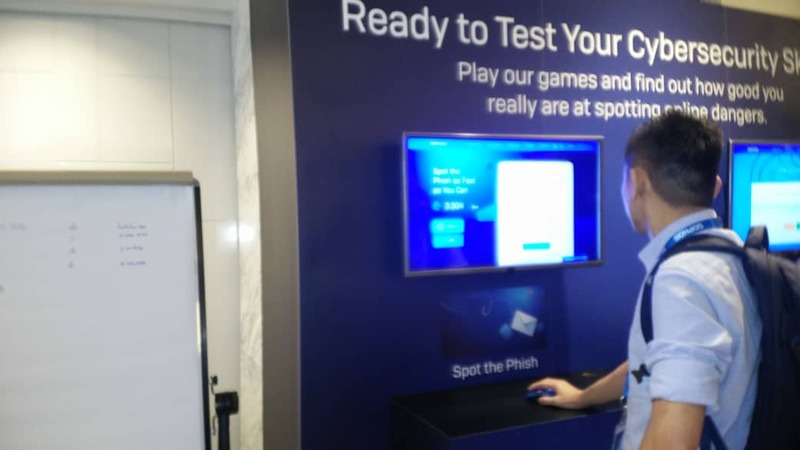 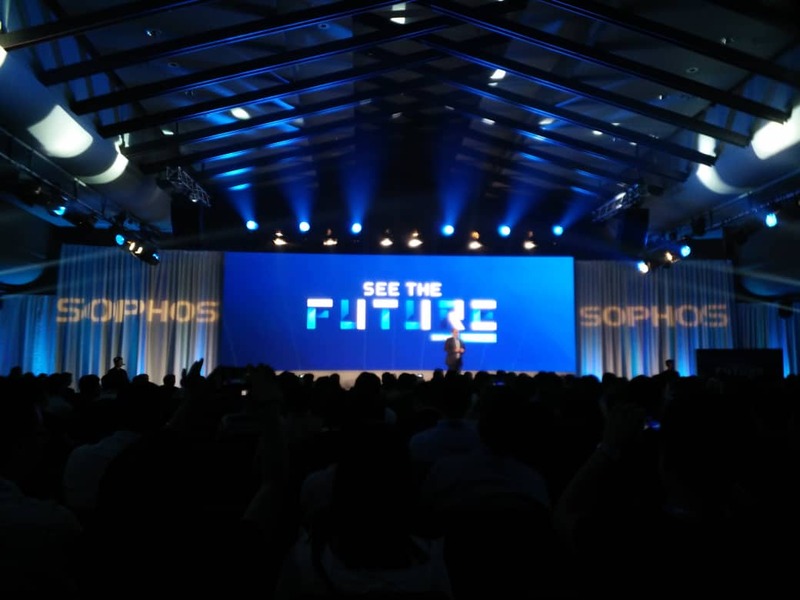 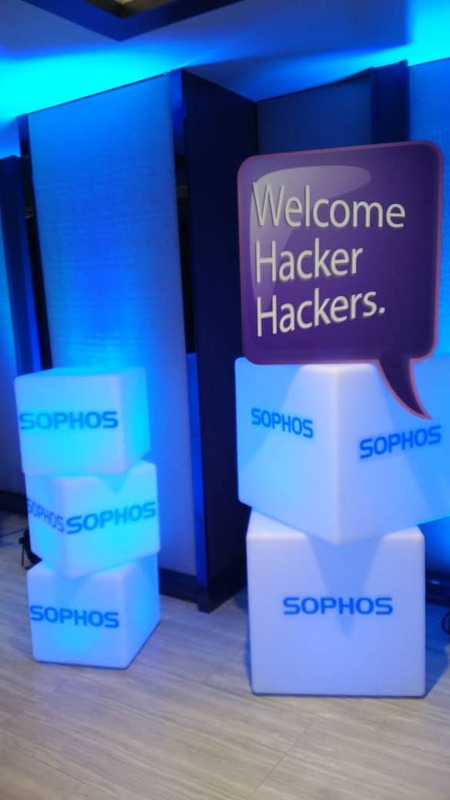 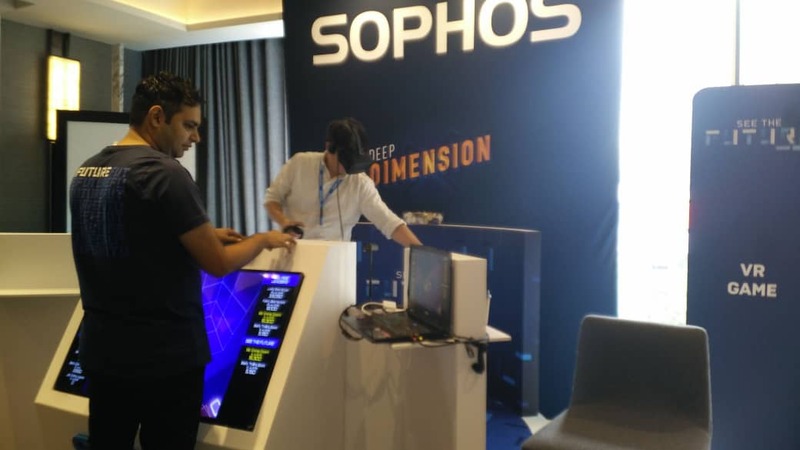 The conference also provided us with Sophos’s product vision and strategy, unprecedented access to key Sophos executives, and invaluable education from top experts on how to leverage Sophos innovation.